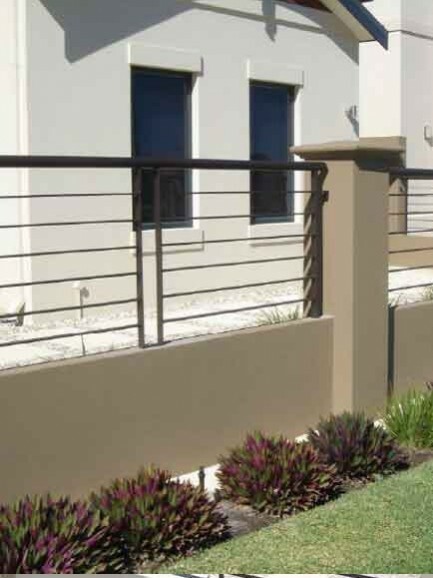 Wrought iron fences Perth combine security, style and beauty. 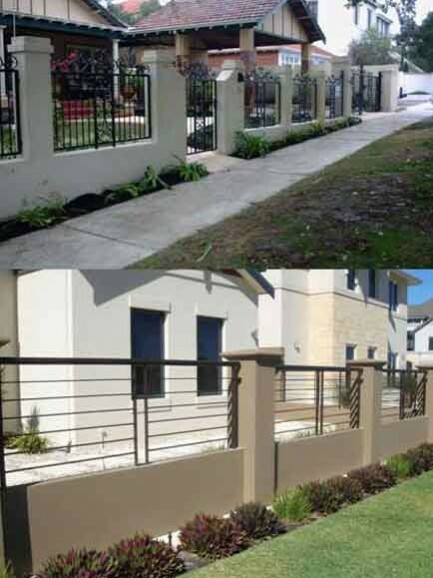 If it’s wrought iron fences Perth you’re looking for, then choose The Wrought Iron Factory. A fence should be more than just a barrier between your property and your neighbour. The right fence can add value and aesthetic appeal to your property, completely transforming its appearance. There is a reason that wrought iron fences have been used Europe for centuries – they look amazing and they’re designed to stand the test of time. If you’re investing in a new Wrought Iron Fencing Perth home or business then think twice before going for a run-of-the-mill option. 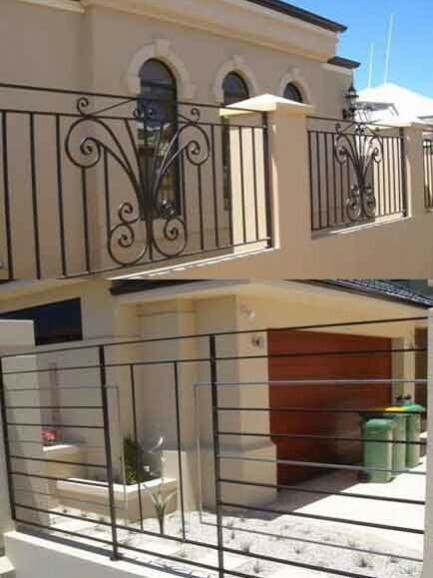 At The Wrought Iron Factory in Osborne Park we can design and install custom Wrought Iron Fencing Perth that blend seamlessly with your property and really give it the wow factor. Whether you want an ornate style or a modern style, our highly skilled team can create the right fence for you. When it comes to wrought iron fences, there are a wide range of styles and finishes available. Contact The Wrought Iron Factory for more information or visit or showroom in Osborne Park.